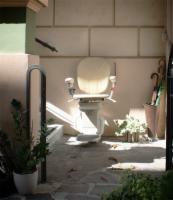 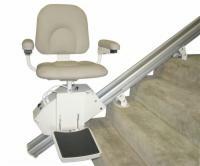 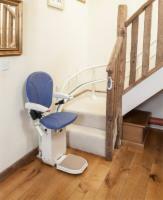 Jazzy Electric Wheelchairs proudly offers AmeriGlide stairlifts, the industry leader in quality-engineered and easy-to-maintain stair access solutions. 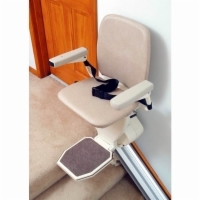 We also carry pre-owned and refurbished stair lifts at reduced price points, so making your second floor accessible to disabled individuals has never been so affordable! 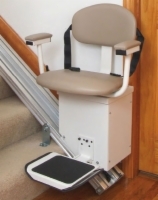 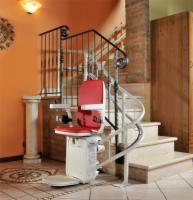 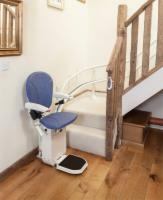 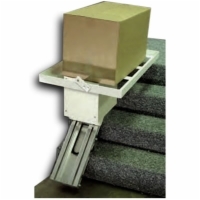 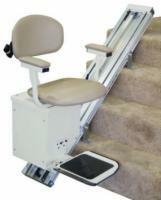 Call 1 (800) 790-5523 now to order your very own stair lift system and begin travelling between floors of your home in safety and comfort!